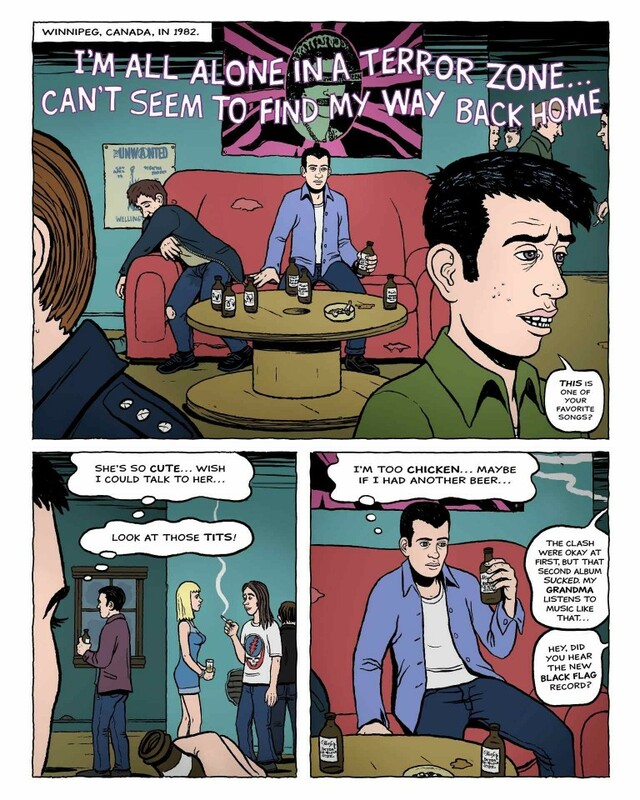 A digital exclusive – not available in print! Fantastic Life by Kevin Mutch is set in Winnipeg, Canada in 1982. 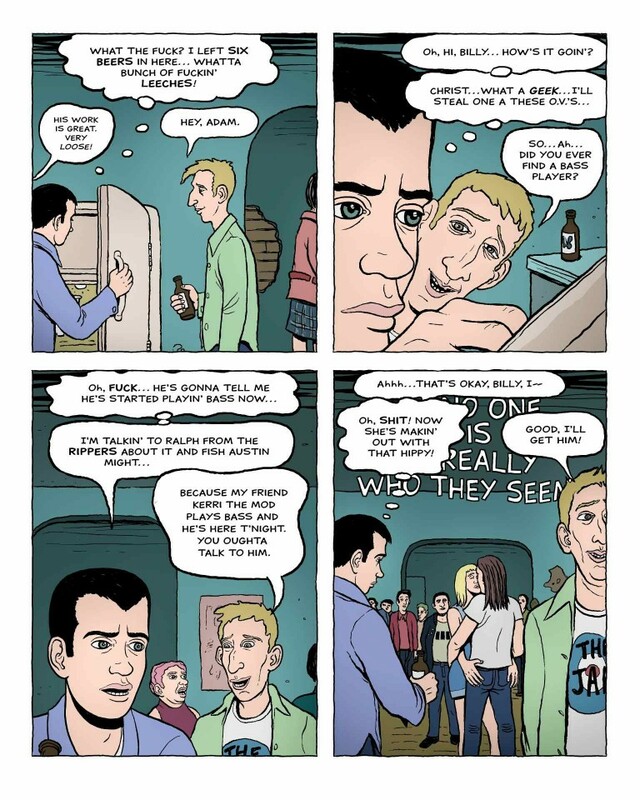 The story follows the misadventures of a young slacker who begins to question his own sanity against a backdrop of punk rock, quantum mechanics, and the living dead. 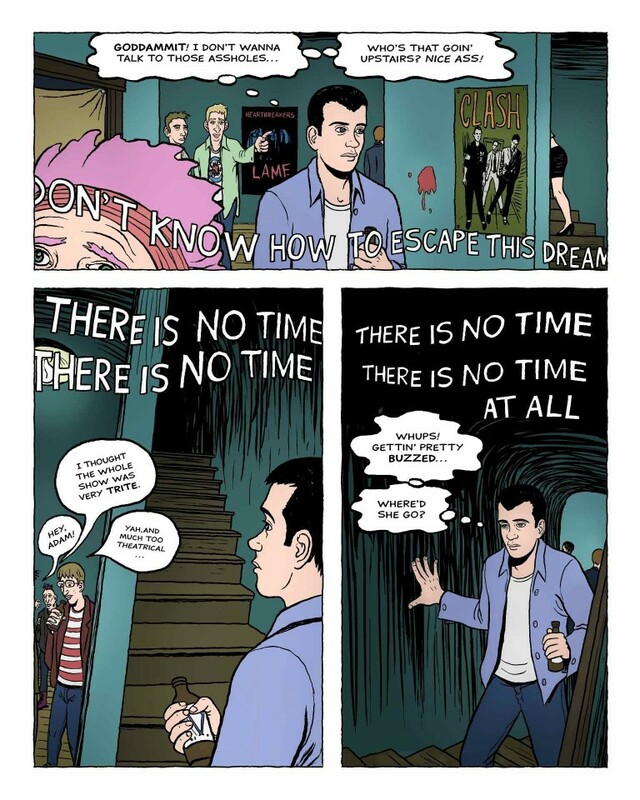 Almost everything in it – including the zombie nightmares – is based on real events from Kevin Mutch’s youth in the 1980s, pulled apart and stitched back together for the sake of making this unputdownable comic book. 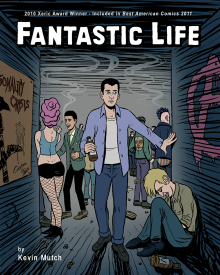 Fantastic Life is a 2010 Xeric Award Winner and was included in Best American Comics 2011.